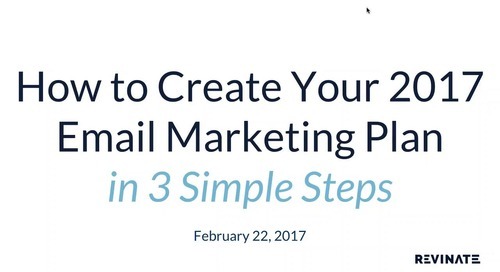 Niki Gross, General Manager of the Whitney Peak Hotel in Reno, Nevada, started using email marketing to target past and local guests with targeted messaging. 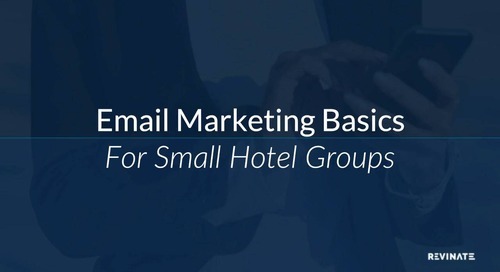 See how that brought her hotel more direct bookings and ancillary revenue. 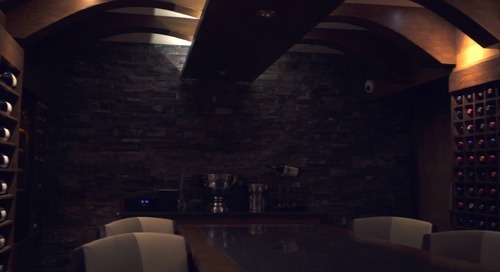 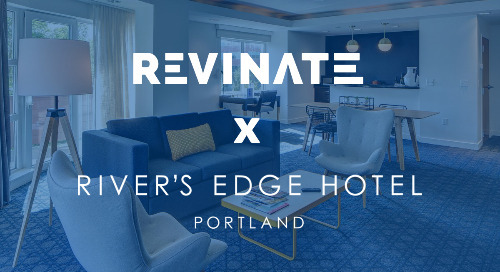 Welcome to Revinate’s Insiders Studio, where real hoteliers share their success stories. 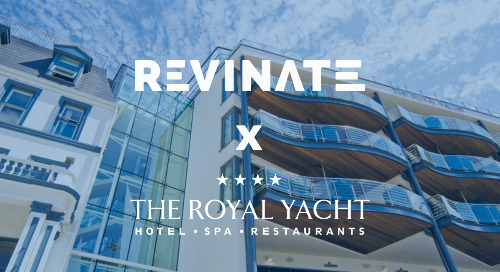 Learn how The Royal Yacht uses Revinate Marketing’s simple yet comprehensive solution to drive results. 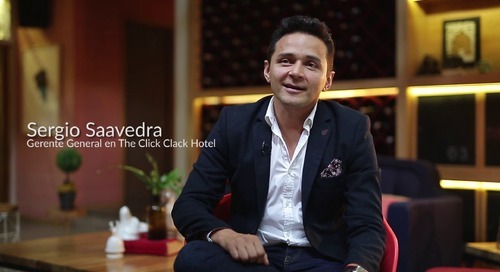 Welcome to Revinate’s Insiders Studio, where real hoteliers share their success stories. 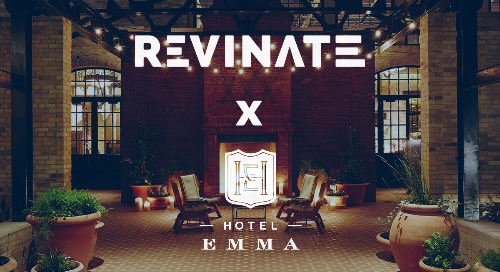 Take a look at Hotel Emma's success with Revinate Marketing to capture the brand essence and drive ROI. 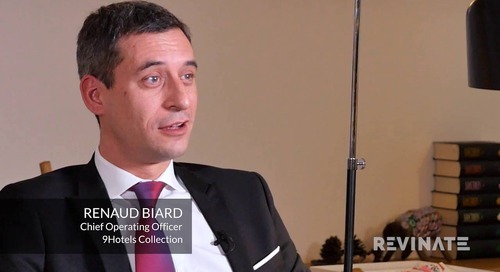 Welcome to Revinate’s Insiders Studio, where real hoteliers share their success stories. 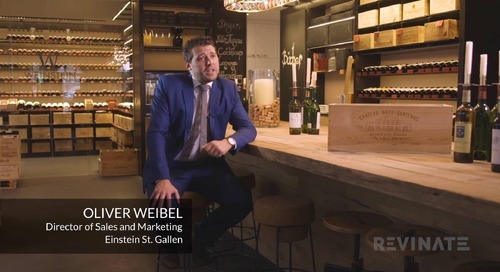 Watch Scott’s story on the power of segmentation for increasing direct bookings. 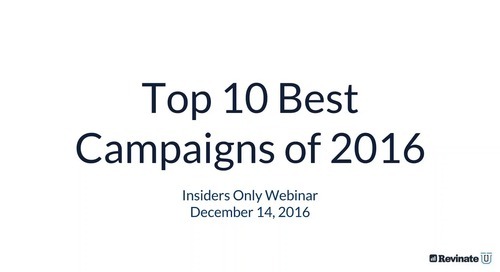 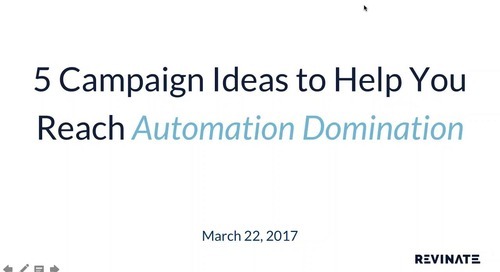 Hotel Marketing Strategist Erica Rich presents the top email marketing campaigns of 2016 created by Revinate customers. 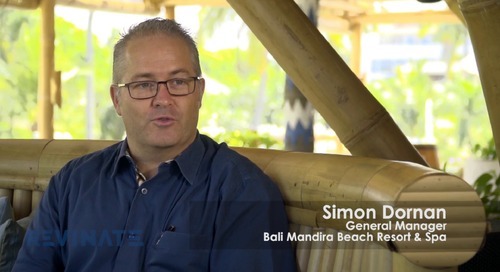 Aulianty Fellina Rizal is the Director of Marketing and Communication at The Sintesa Jimbaran in Bali. 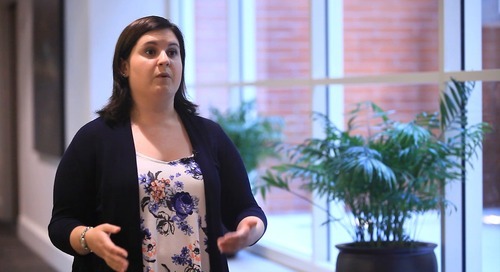 Watch this video to learn how she and her team are reinventing the guest experience. 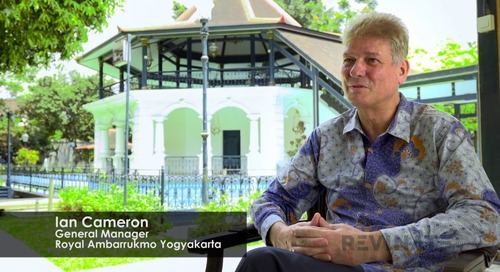 Tyagita Hermawan is the Marketing Communication Manager at The Papandayan Hotel in Indonesia. 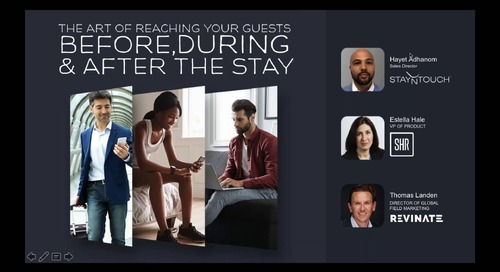 Watch this video to learn how she and her team are reinventing the guest experience. 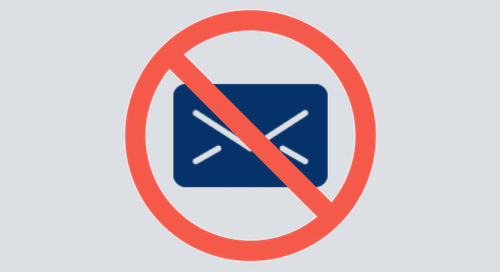 Hotel Marketing Strategist Erica Rich discusses 10 things NOT to do when starting and operating your hotel's email marketing program.